Behind the Scenes of Gluten-Free Dairy-Free Review Central: How Gluten-Friendly is Your Lunchmeat? How Gluten-Friendly is Your Lunchmeat? Lunchmeat seems like a simple thing- you chose from turkey, ham, beef, or chicken, and it's sliced in the deli to your specifications. 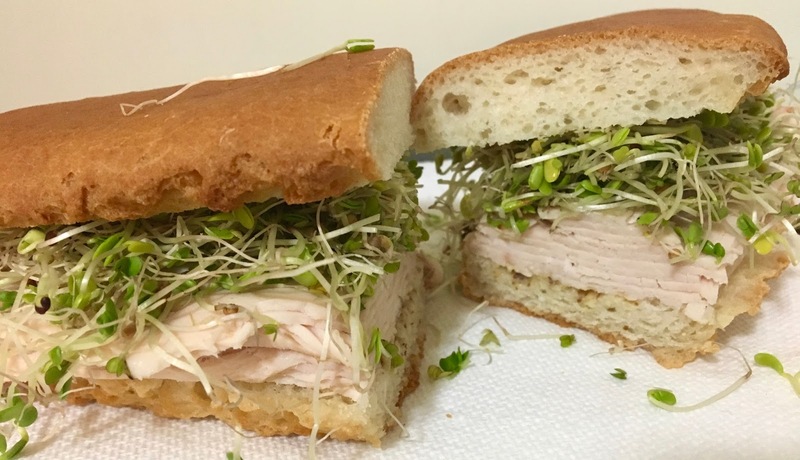 Like with most foods though, there's a potentiality of hidden gluten in some varieties of lunchmeat, which make visiting the deli counter at your grocery store a potential gluten-free pitfall. Inspired my recent lunches that feature a turkey or chicken sandwich, I decided to do some lunchmeat sleuthing to see how gluten-free friendly top brands were... or where not. Ask if the meat and cheeses are sliced on separate slicers. Slicers are their most sanitized at the beginning of the day. 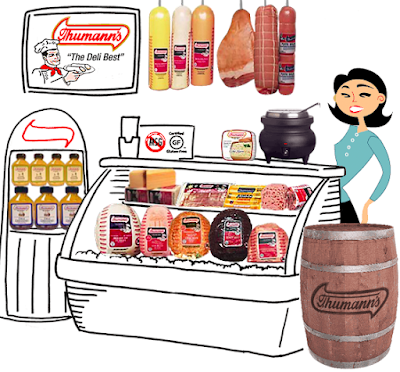 Shop early or place an order ahead to have the staff slice your meats/cheeses at the beginning of the day. If desired, ask the staff to slice the meat with a knife to avoid a cross-contaminated slicer. Not comfortable with the deli slicer at all? Try prepackaged certified gluten-free deli slices. Info: All cheeses are gluten-free and all except the scrapple and bockwurst are gluten-free. Over 400 of their products are certified gluten-free from the CSA (see more about that certification here). Info: All meats and cheeses made by the company are gluten-free. Find a list of dairy-free products right here. Info: Lunchmeat giant Oscar Meyer's "Selects" line of lunch meat features cold cuts that are gluten-free and made with no artificial ingredients, flavors, or by-products. These are the least processed of their lunchmeat lineup. Info: All deli meats are gluten-free and dairy-free, all cheeses are gluten-free. All products are non-GMO and antibiotic-free. Info: All meats and cheeses are certified gluten-free by the GIG (more info about that certification). What are your preferred sandwich toppings? Comment below!